I am going to set the record straight here. Every single one of us Bullet Journal fans absolutely loves receiving anything to do with our obsession. We never have enough bujo stationery! Bujo fanatics get excited about a pretty new notebook gift or a set of amazing new ink pens to decorate their spreads with. 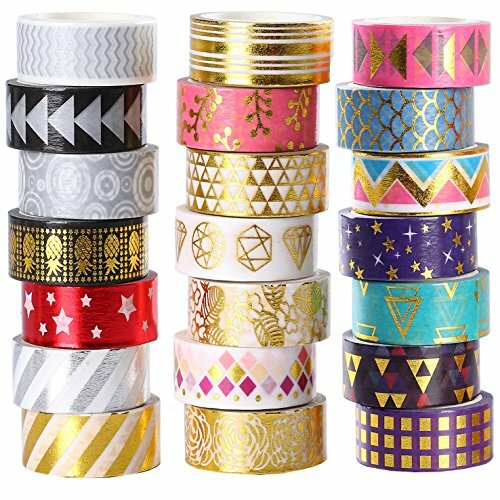 And let’s not forget all those exciting embellishments like washi tape, tape dispenser, stickers, and other pretties. 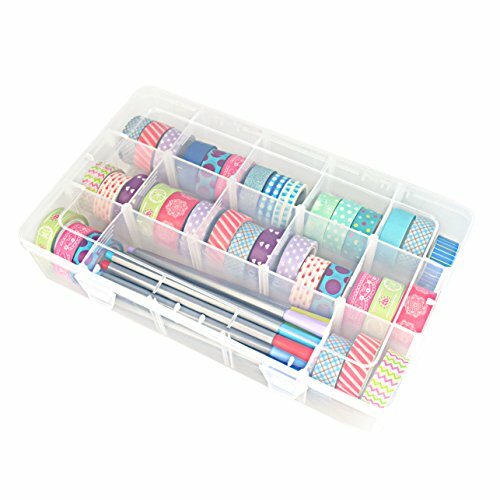 Some of us have drawers full of washi tape but we always have room for more. 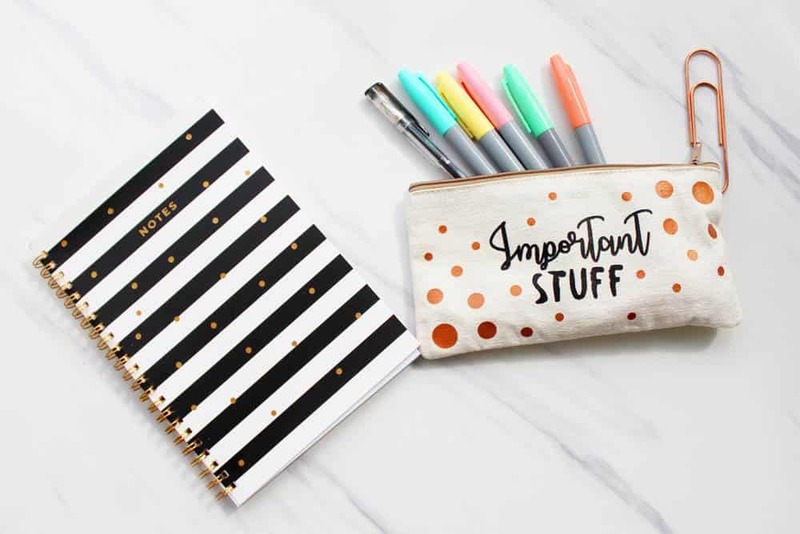 If you need a gift idea for the bullet journal lover in your life, look no further as I guarantee they will love any of these gorgeous bullet journal gifts. 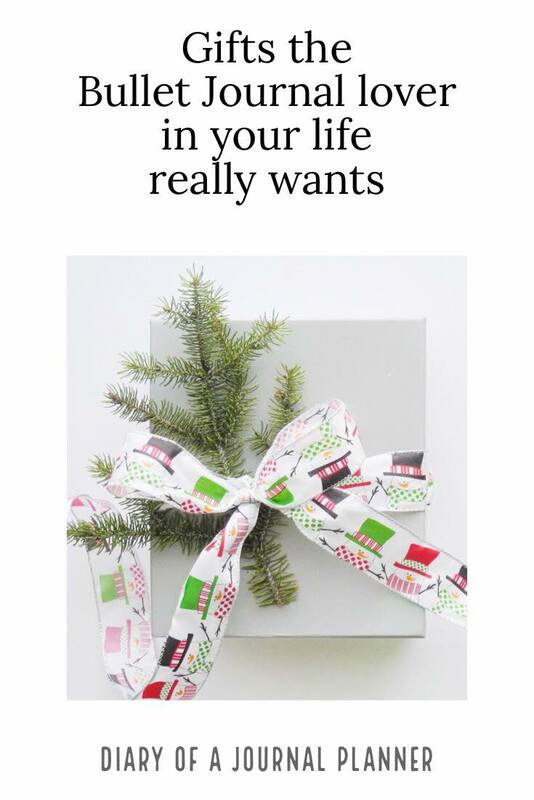 Or if you want to not so subtly share this on your Facebook or Pinterest so the people in your life get the hint on what gorgeous gifts you want for yourself, go ahead, I won’t judge at all. 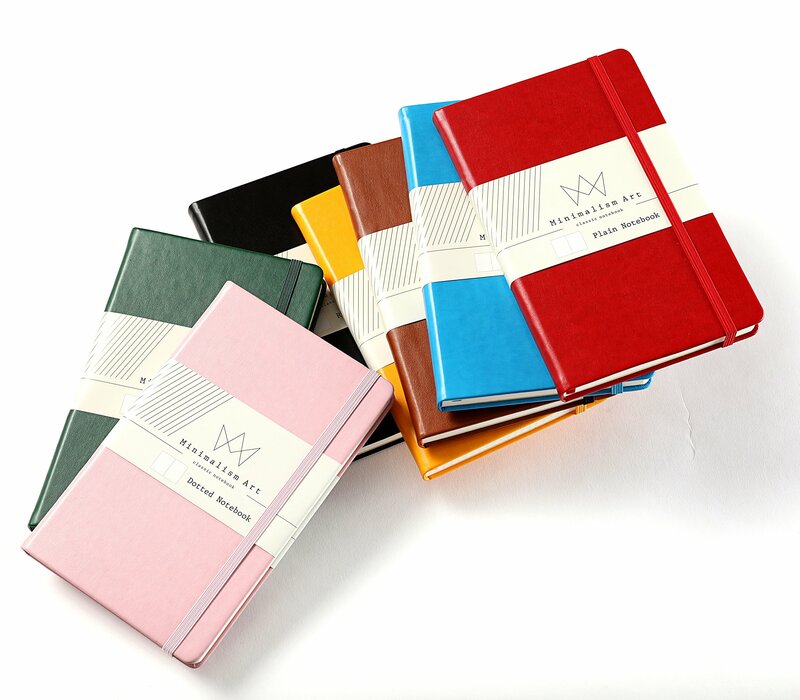 A notebook gift is the start of a beautiful journal. 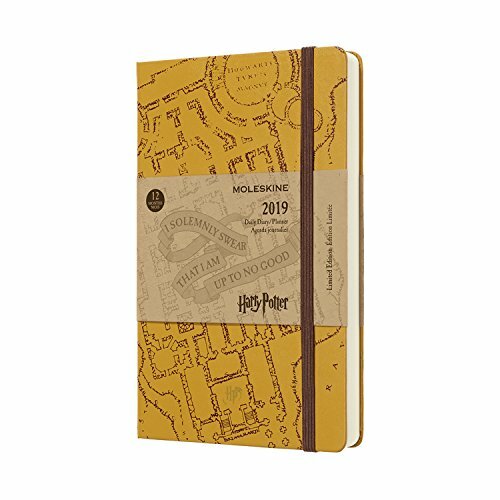 A Bullet Journal fan can never have enough journals and every time they use it they will think of you. 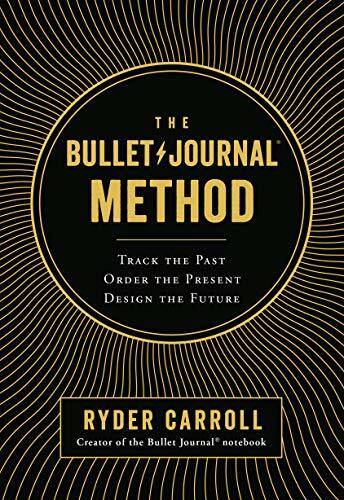 Here are a few that any bullet journal lover would be ecstatic to receive. 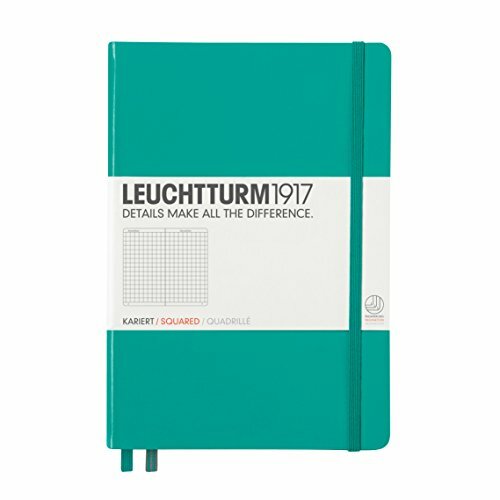 As you may have seen in my recent post about the best bullet journal supplies, these notebooks are my absolute favorite. 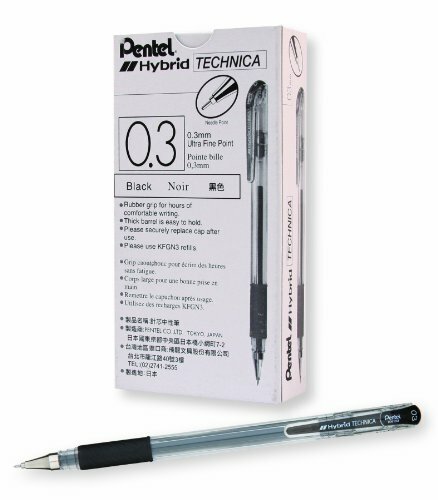 The paper quality is amazing and you will find that pens do not bleed through and there is no ghosting. 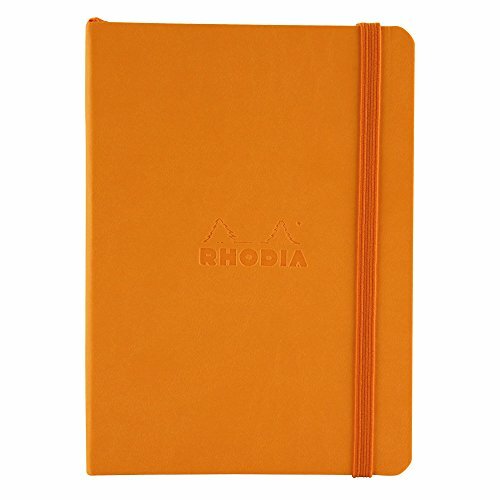 These gorgeous notebooks are a big deal in the bujo community. 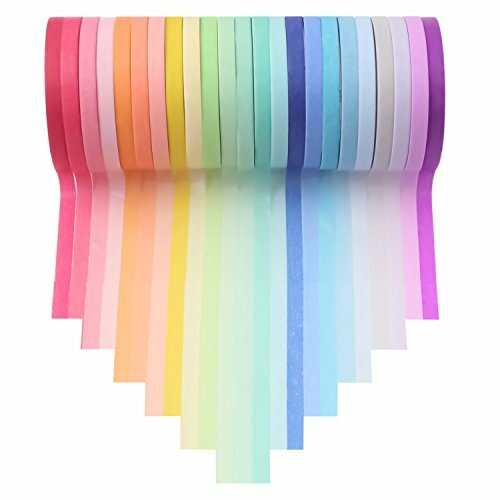 With lots of colors to choose from, ribbon markets and pockets they are perfect for journals and planners. I love the paper texture and the fact that they have flat-lay binding. Pick the perfect color here! 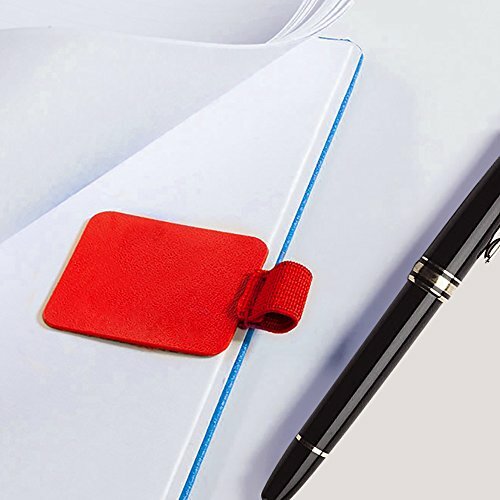 With beautiful high-quality, 100GSM paper, these journals are perfect if you prefer to use ink pens. 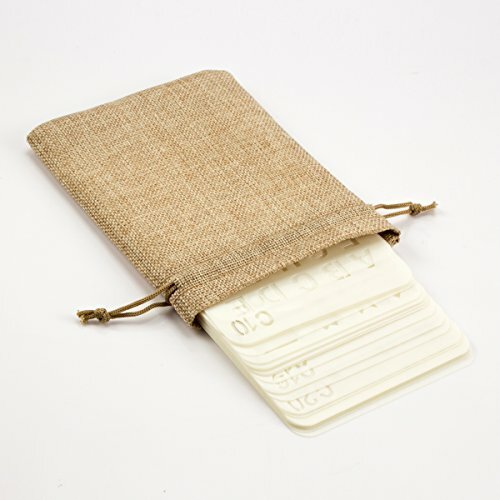 They also have flat-lay binding and come with a pencil holster. As an added bonus their covers are water resistant which is ideal for busy moms who have kids around the house. Nothing says you care more than a special edition, especially if it is a theme they love. 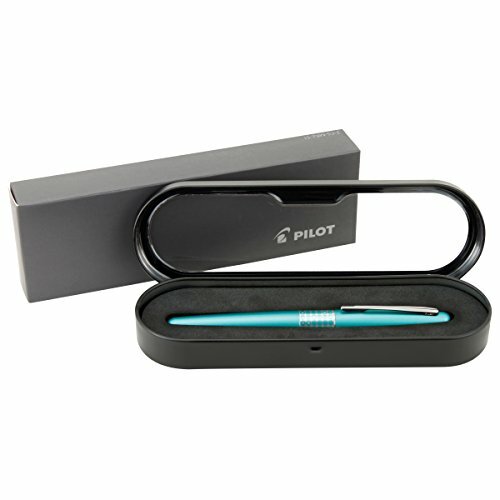 The right pen can take a Bullet Journal from okay to Wow! 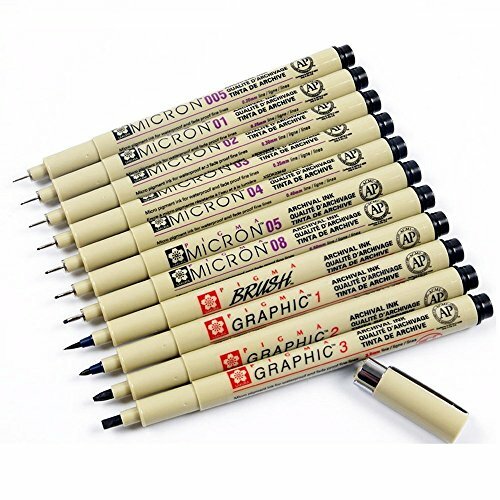 These pens will help make pages that really stand out and look amazing. 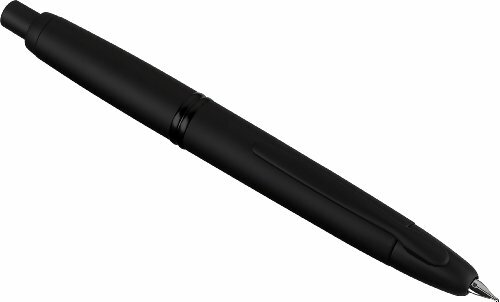 This is a Retractable Fountain Pen. Such a great idea. 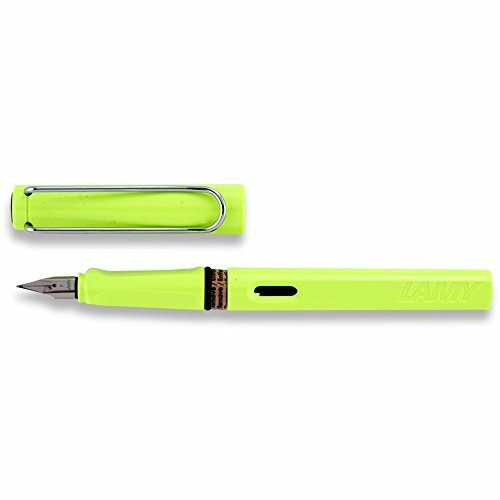 I love the colors this Lamy Safari fountain pen comes in. Lime, Pink, Yellow…you decide. Made with archival ink. 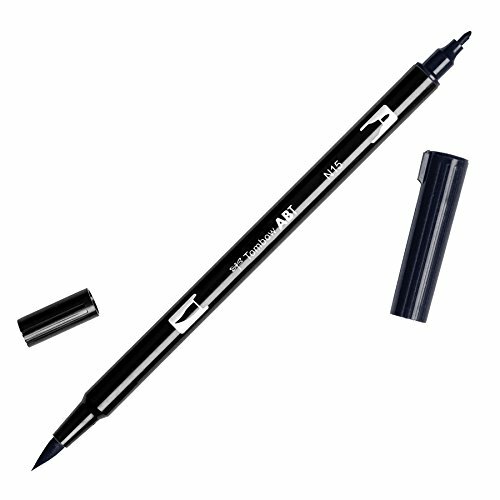 This ink is waterproof and doesn’t bleed through any of the paper I have ever used. 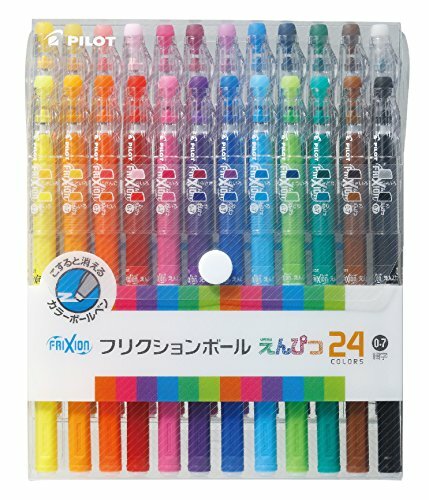 Pefect for making those amazing Bullet Journal Doodles. 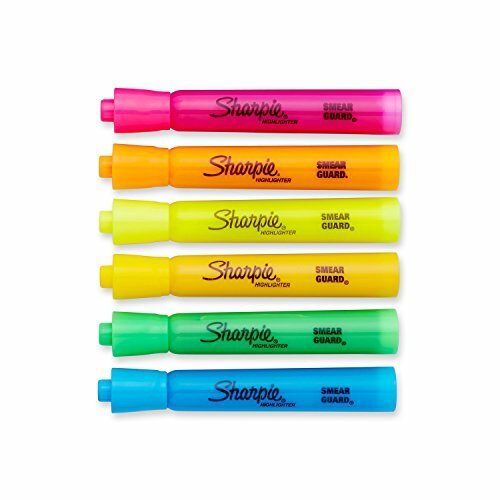 These markers are erasable. 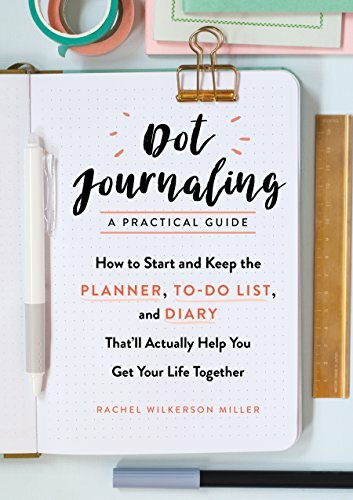 Perfect for bujo beginners…or those that change their mind sometimes. I use highlighters nearly every day in my journal, especially on my Daily Spreads. 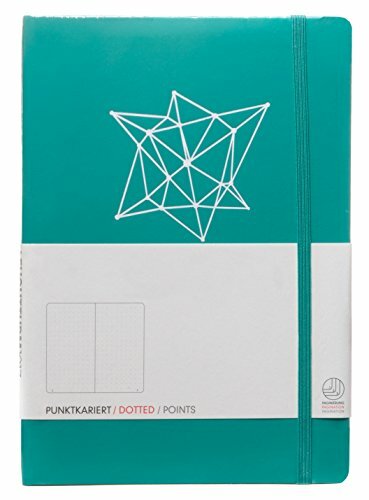 They would make a great stocking stuffer for bullet journal lovers. 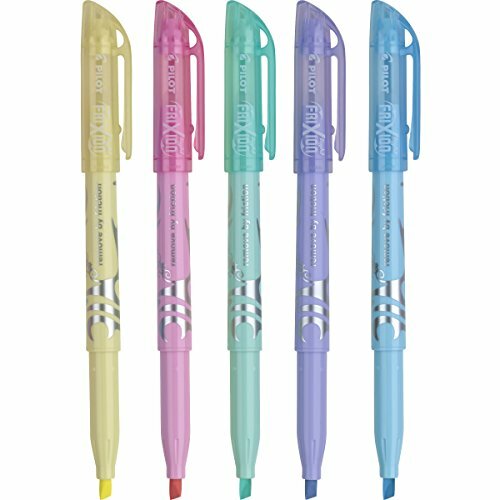 I love these beautiful patel highlighters and as an added bonus they are erasable too. 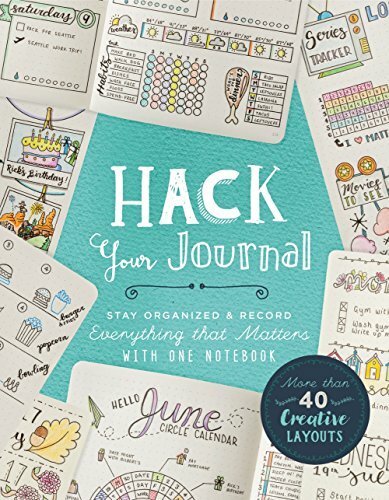 Filled full of bullet journal tips and hacks, tutorials, how to’s and more. 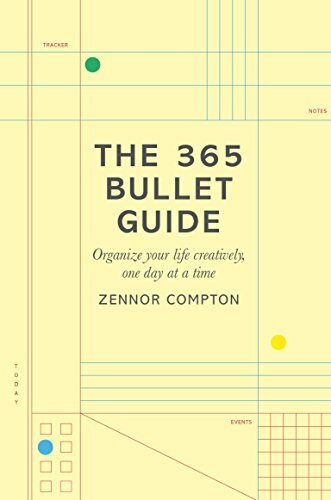 A Bullet Journal book makes a wonderful gift. Where it all began. This is a great book that every journaler should have on their bookshelf. 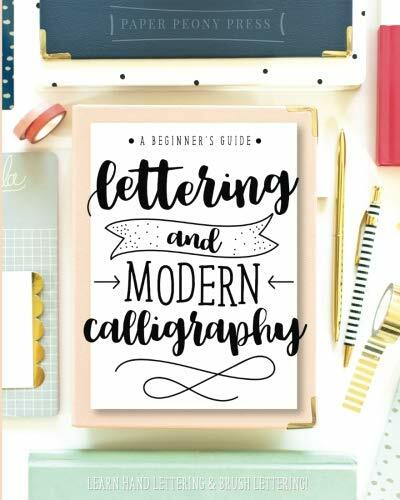 This book is a wonderful way to help improve your lettering and handwriting. Looking for some good old fashioned penmanship knowledge. 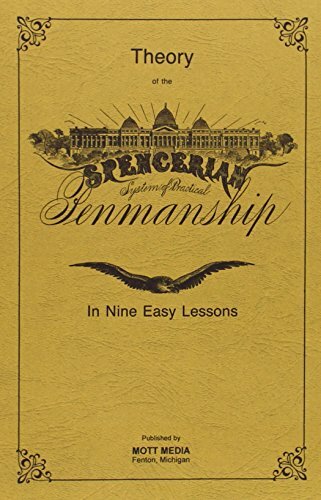 This book is quirky but unique and a great way to improve your penmanship. 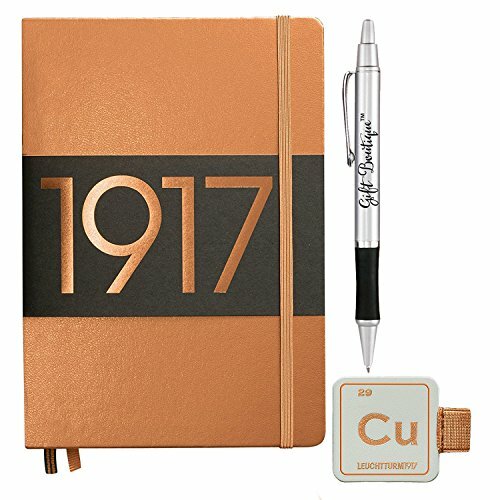 There are so many great accessories that help take a Bullet Journal to the next level of amazing. 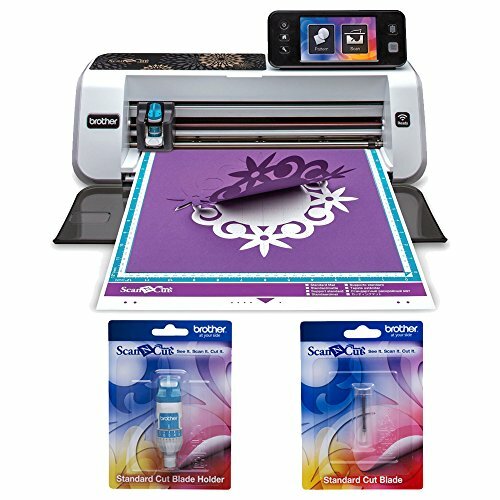 Think Washi Tape, Stencils, bullet journal stickers and more. Have a think about themes, color combinations, and passions of the person you are buying for and you can’t go wrong. Because you can never have enough Washi Tape as you can see from my post with over 40 different ways to use washi tape in a bullet journal. 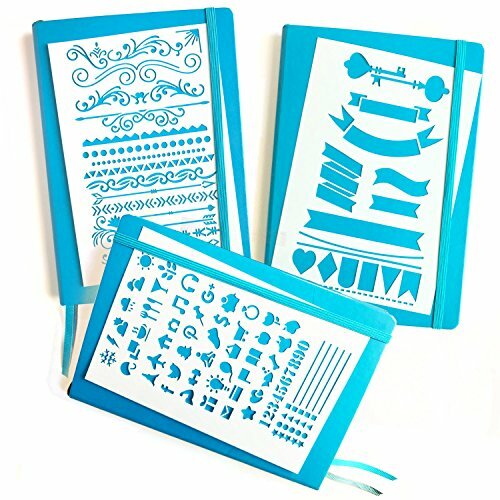 Bullet Journal Stencil sets are an easy way to make pages and spreads look amazing. These Stainless Steel stencils will last for years. 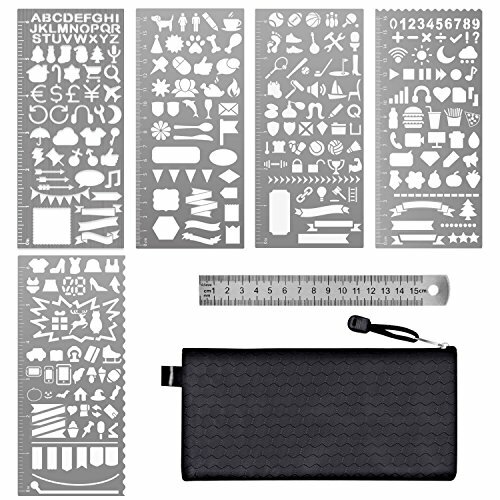 This stencil set for bullet journals has banners, headers and more. 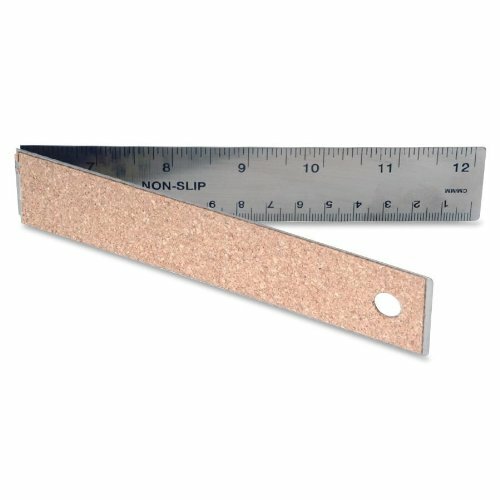 A folding ruler. Trust me, you probably don’t know how much you need this in your life until you have one. Never have to draw around a cup (plate,candle,childs toy) again to get the perfect circle because this gorgeous will last for years. This set has all the goods. 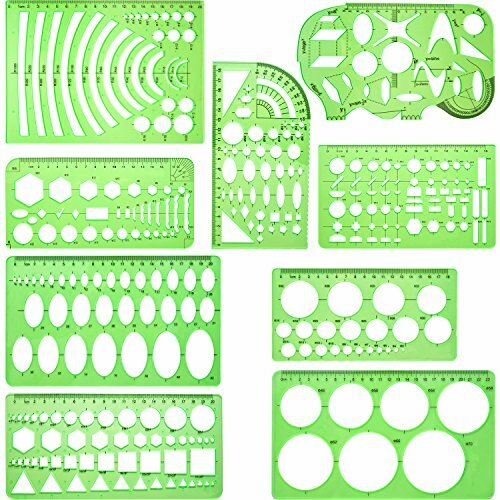 Look how many shapes there are! The sky is really the limit when it comes to designs but these are a few of the best bullet journal stickers. 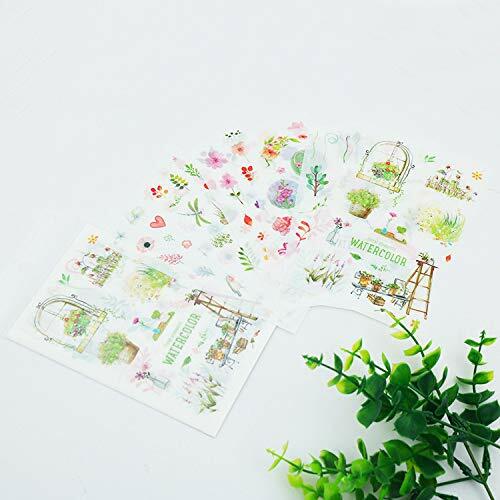 Over 1000 stickers for Bullet Journals, with daily, weekly and monthly stickers. I love these watercolor and brush stroke stickers. How cute are these Catcus Stickers! 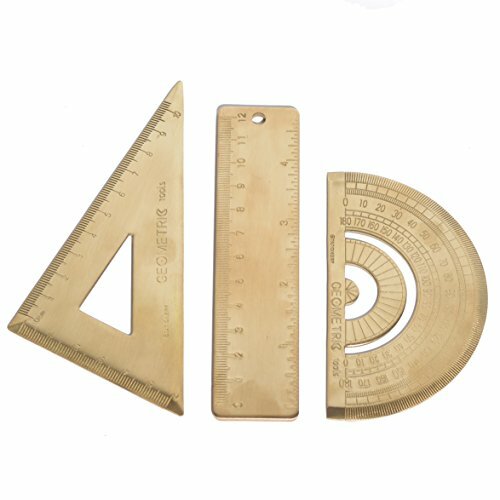 As you may have noticed if you live with a bujo fan….there is a lot of stationary and accessories. 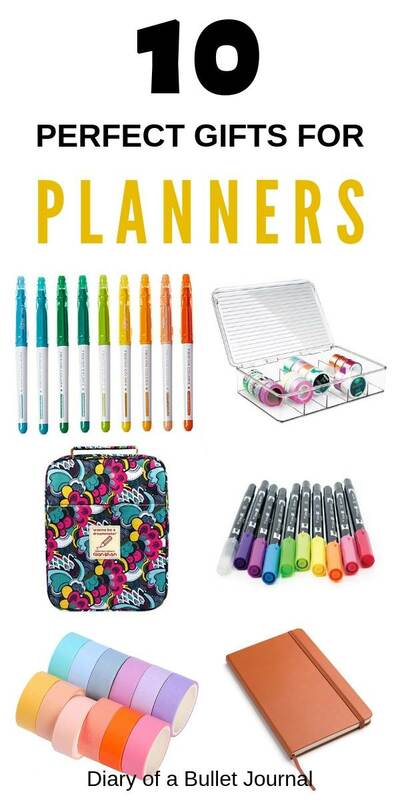 Why not help them organize their bullet journal supplies with these great gifts. 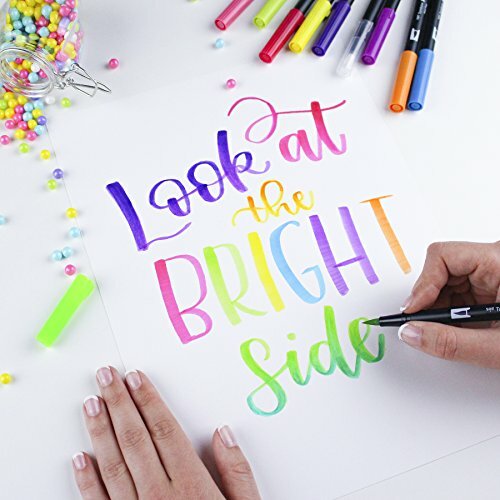 Check out our favorite markers for coloring! 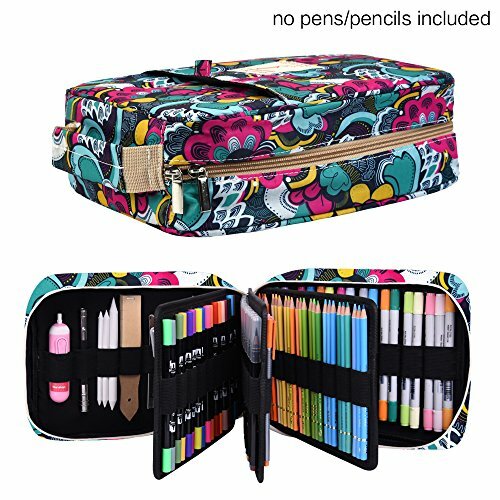 This pencil case can hold over 100 gel pens! 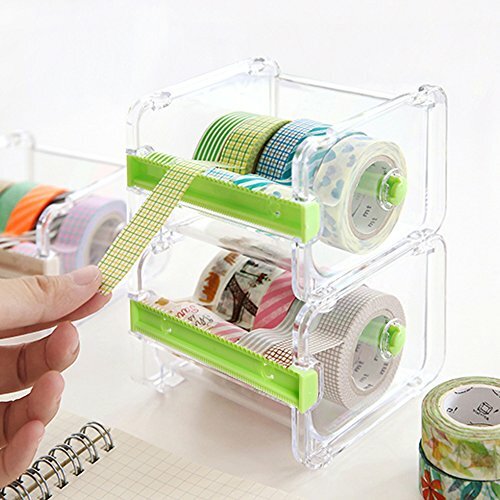 How cute is this Washi Tape case. 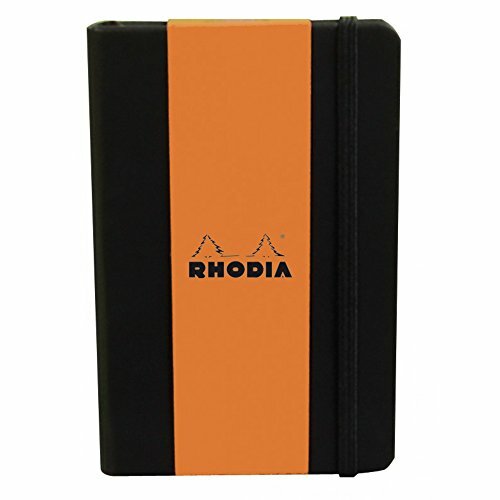 Perfect for traveling and keeping your travel journal looking amazing. 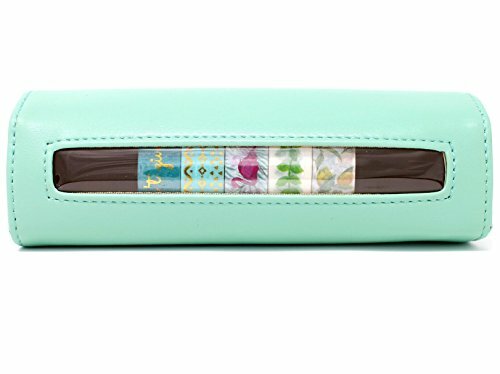 A planner pouch is great for when you are traveling or even just to keep your planner handy in your handbag. 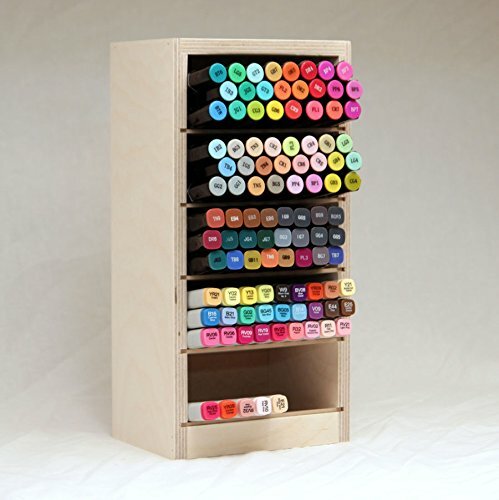 Here are my favorite bullet journal supply storage ideas! 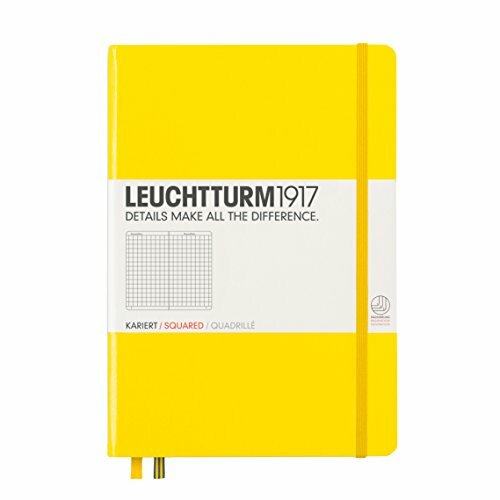 These gifts are a little something extra for people that love to journal. 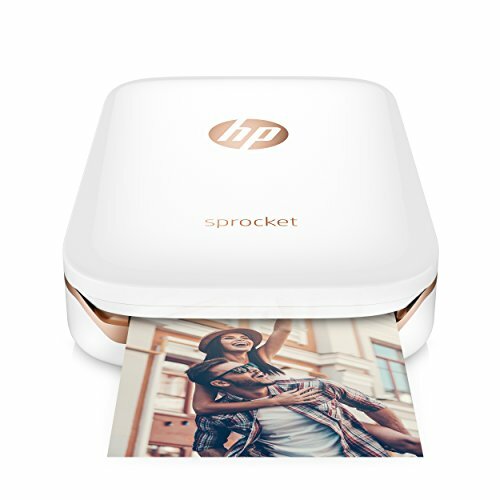 This amazing little devise lets you print photo’s directly from your smart phone onto sticky backed paper. 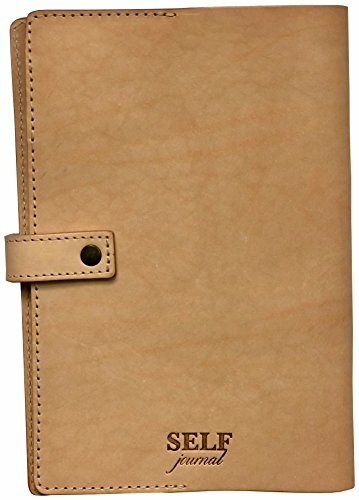 Perfect for adding photos to your Bullet Journal. 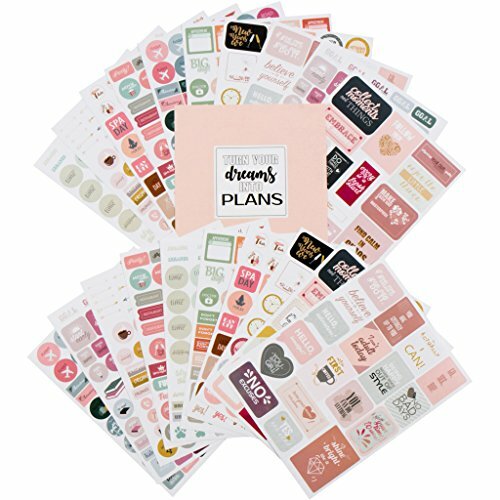 Imagine how exciting and creative it would be make your own stickers for planners and journals! You can do just that with a ScanNcut. Looking for something that extra special. 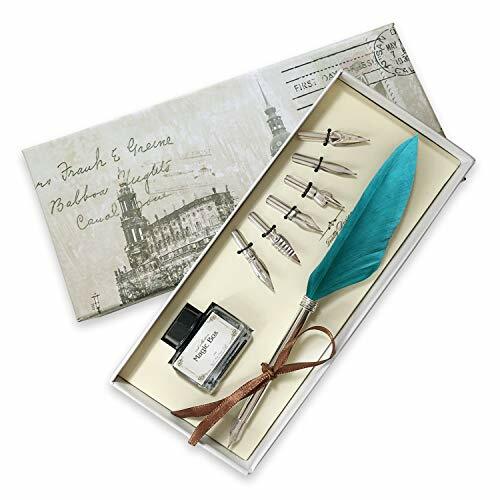 I guarantee these beautiful stationery gifts will get your Bullet Journal fans heart fluttering. 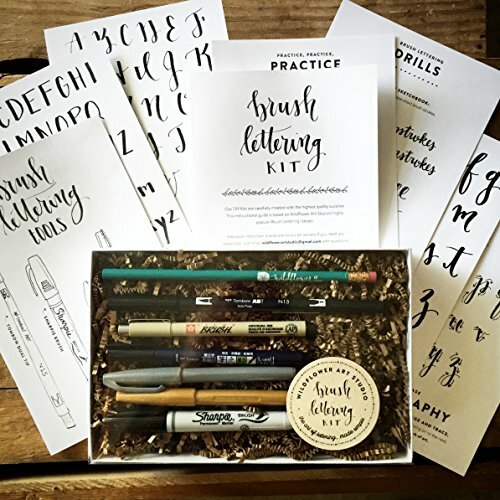 This set is almost too pretty to use but imagine all the beautiful lettering and fonts you can create with this. End up getting this as a gift for yourself? No judgment here…infact why not go check out or great post on Bullet Journal Fonts so you can try it out. 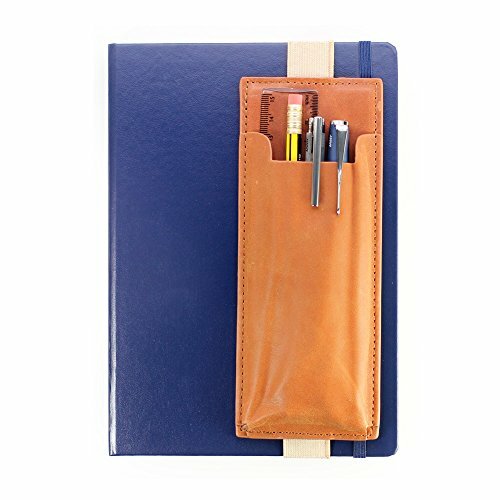 This stunning leather journal cover makes a pretty special gift that can be treasured for years to come. 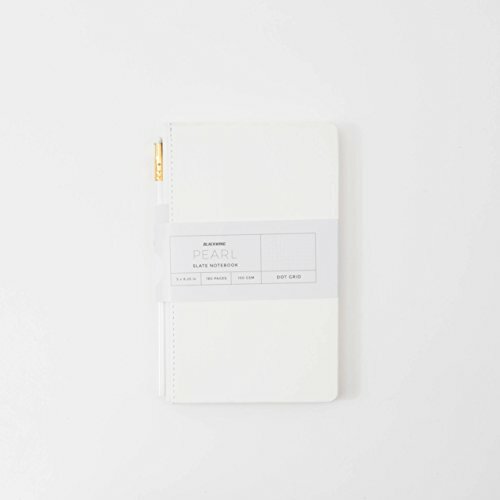 I hope you loved this bullet journal gift guide. 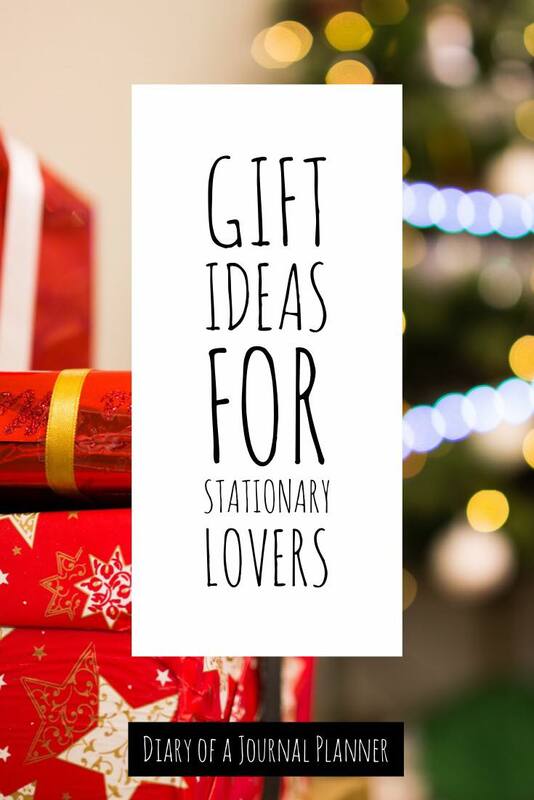 Let me know if you think there is something else you would love to have added on this list and don’t forget to Pin the post so you can drop those subtle…or not so subtle hints to your loved ones. 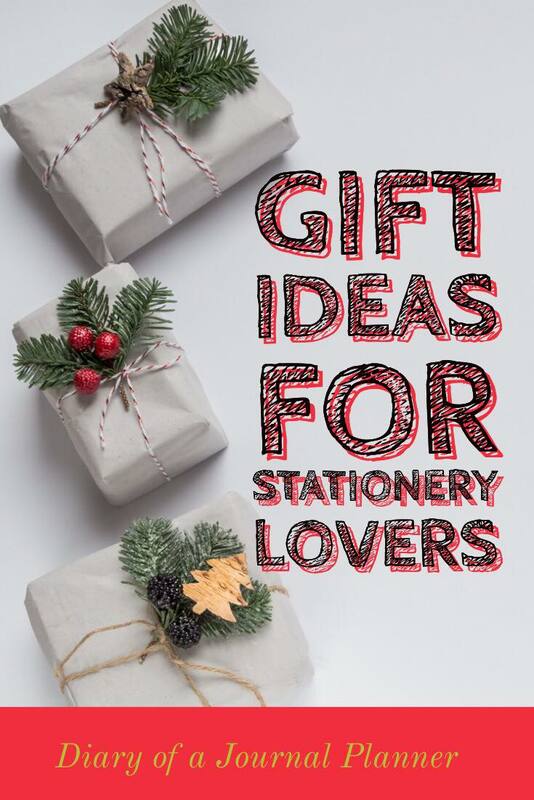 Fabulous article though Bujo fanatics don’t have the monopoly on being excited about note books pens etc there are some of people who love stationery just because. Oh yes of course…I may have had a slight stationery addiction long before Bujo came into my life 😉 I hope you found some new things you loved in the post.